VANCOUVER — What does it look like when 120,000 daily commuters have to share the same three lanes of traffic? We’ll soon find out. It may still be 18 months away, but transportation officials in both Oregon and Washington are ramping up efforts to make the public aware of what could be the biggest traffic nightmare in recent memory. 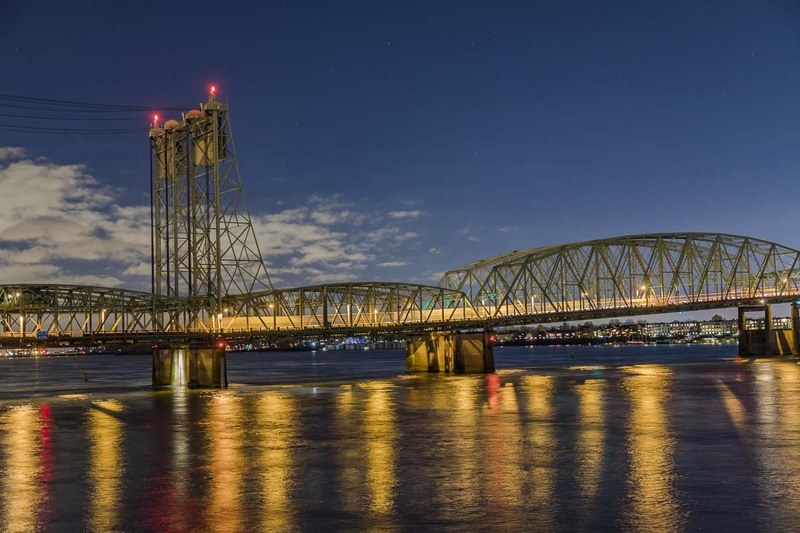 A two-week closure of I-5 northbound across the Interstate 5 Bridge. The closure has been in the planning for nearly two decades, since a crack was found in a trunnion on the south tower of the northbound bridge. While officials with ODOT and WSDOT say the bridge is safe, they want to get the trunnion replaced before something fails. 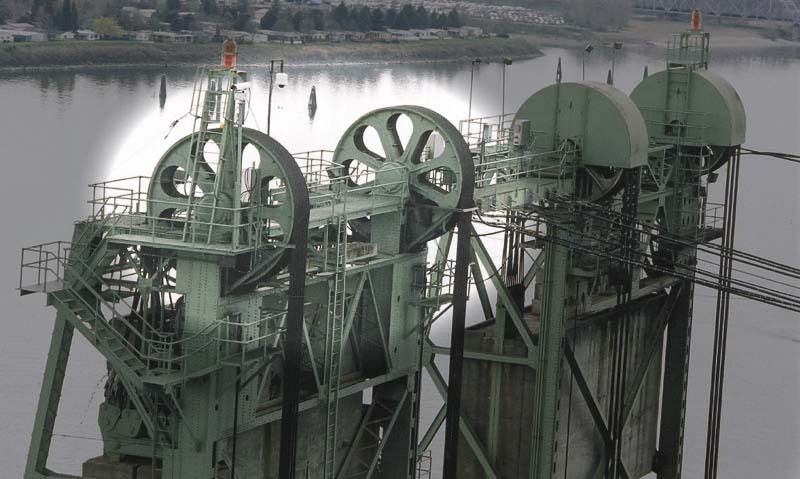 A trunnion is essentially a giant axle at the center of the massive pulleys topping the two towers on each side of the 102-year old bridge’s lift span. They carry the bulk of the load as the 18-hundred ton bridge decks go up and down, usually several times a day. During the two-week closure, traffic on I-5 will share the three lanes on the southbound side of the bridge. Two lanes will be used southbound in the morning, and then a giant machine will move concrete barriers to open two northbound lanes for the afternoon commute. 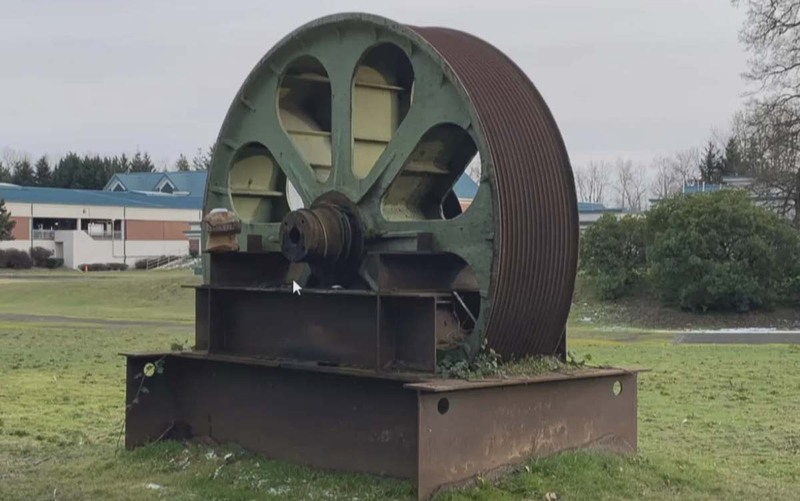 According to Frank Green, an administrator with WSDOT’s Southwest Division, the closure is expected to result in traffic jams of up to four miles each direction in the morning and afternoon. Currently, a typical peak commute lasts around seven hours of each day. During the two-week closure, Green says they expect gridlock for up to 16 hours each day. This will be the second time a trunnion has been replaced on the bridge. The last one happened in the late 1990s. Green told Vancouver City Council members at a workshop on the issue this week that the solution that time around was mostly for people to simply avoid I-5. Instead, WSDOT is working with cities along I-5 to try to make sure the public is aware of the impending closure. Businesses are being asked to prepare by either planning for time off, changing employee shift schedules, or increasing access to carpools, vanpools, and ride sharing options. The closure is also expected to greatly impact surrounding freeways, such as I-205, SR-14, I-84, and local surface streets. The Washington Street ramp from downtown Vancouver onto I-5 south will be closed to traffic, though WSDOT is working to potentially allow buses to use the ramp. Northbound commuters on I-5 won’t be able to access SR-14 eastbound during the closure either. On the Oregon side, people who live on Jantzen Beach or Hayden Island won’t be able to get onto I-5 north, without first going south and then using another exit to get back onto the northbound freeway. Over the next year-and-a-half, WSDOT is working to complete upgrades along I-5 in Vancouver, including more metered ramps, as well as signage that will warn of travel times and potential delays. They’re also hoping to complete revamps of the Mill Plain and SR-501 interchange with I-5 before the bridge project gets underway. The agency is also ramping up efforts to raise public awareness of the closure, including meeting with neighborhood groups, city councils, and providing upcoming media tours of the bridge and corridor. You can find out more information about the project, and see updates, at InterstateBridge.org.